Music Director Leonard Ratzlaff joined the Department of Music at University of Alberta in 1981 as professor of choral music, and at the same time was appointed the Music Director of Richard Eaton Singers. A native of Alberta, Ratzlaff took his music training in British Columbia and Manitoba, and his doctoral studies in conducting at the University of Iowa. In over three decades with Richard Eaton Singers, he has developed them into one of the leading symphonic choirs in Canada. In addition to their own series of concerts, Richard Eaton Singers collaborate regularly with the Edmonton Symphony and the Alberta Baroque Ensemble. Len has conducted the choir in most of the major choral/orchestral works from the oratorios of Bach and Handel to the present day, and has premiered commissioned works by Canadian composers Violet Archer, Allan Bevan, John Estacio, Malcolm Forsyth, Allan Gilliland, Christos Hatzis, Imant Raminsh and Mark Sirett. Under his direction Richard Eaton Singers have conducted tours to various parts of Canada as well as to Europe, and have produced several CD recordings. As a member of the faculty at University of Alberta, he has been instrumental in developing the most established graduate program in choral conducting in Canada, and he directs the U of A Madrigal Singers, one of the foremost university choirs in the country. Dr Ratzlaff is a member of the Order of Canada and the Alberta Order of Excellence, and a Fellow of the Royal Society of Canada. Assistant Conductor, RJ Chambers began his love of music in early childhood. He started studying piano as a young boy and began vocal and choral training shortly after. After graduating from high school, RJ pursued a Bachelor of Arts degree in Music with an emphasis in vocal performance and graduated with honours. In the summer of 2014, RJ completed a Masters in Music degree in Choral Conducting at the University of Alberta under the direction of Dr Leonard Ratzlaff. 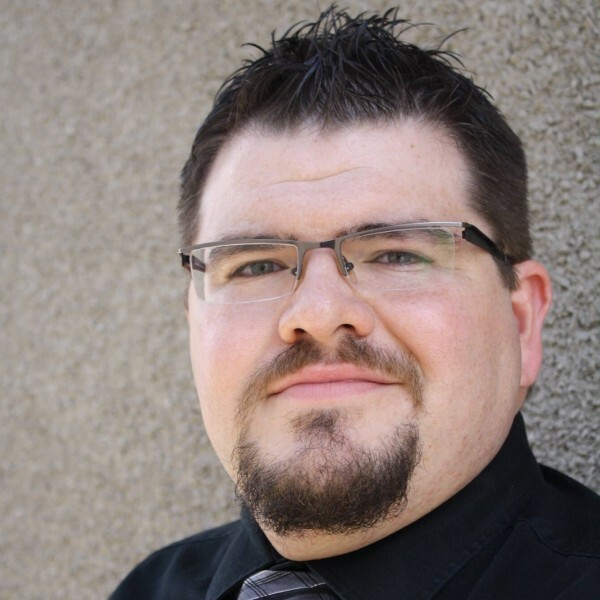 RJ currently teaches voice, piano, and advanced music theory in Edmonton and accompanies vocalists at many local events. 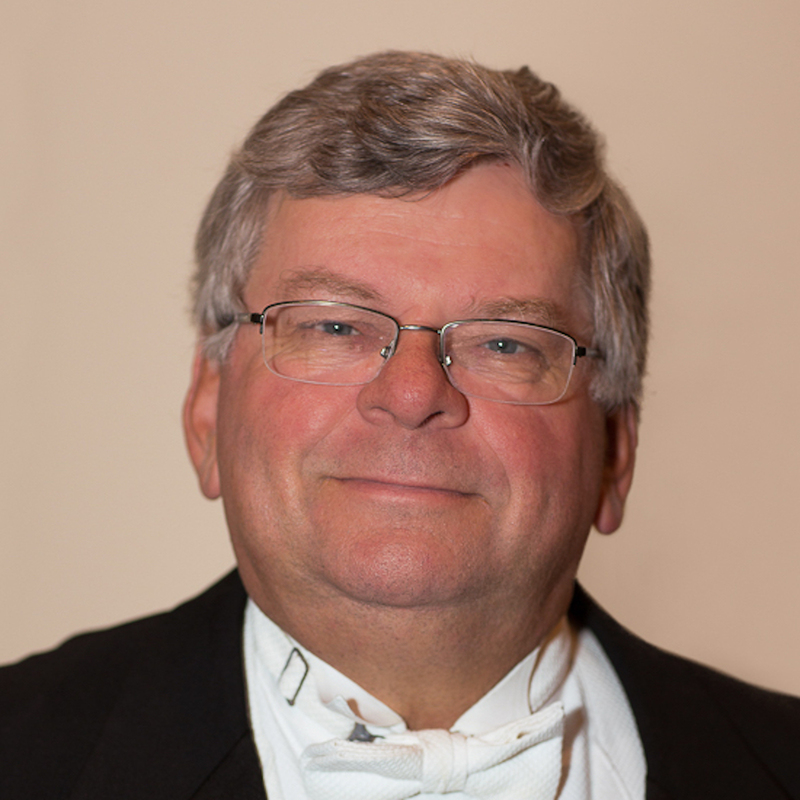 RJ serves as an executive member of the Alberta Music Festival Association and currently works as a tenor section lead in Richard Eaton Singers and Edmonton Metropolitan Chorus. 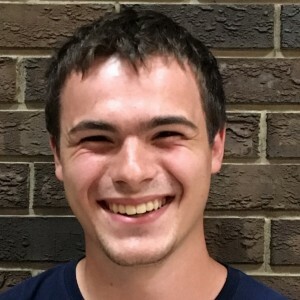 In addition to being Assistant Conductor for RES, RJ serves as the Choral Assistant for Ante Meridiem and as the Artistic Director for the Parkland Celebration Choir. 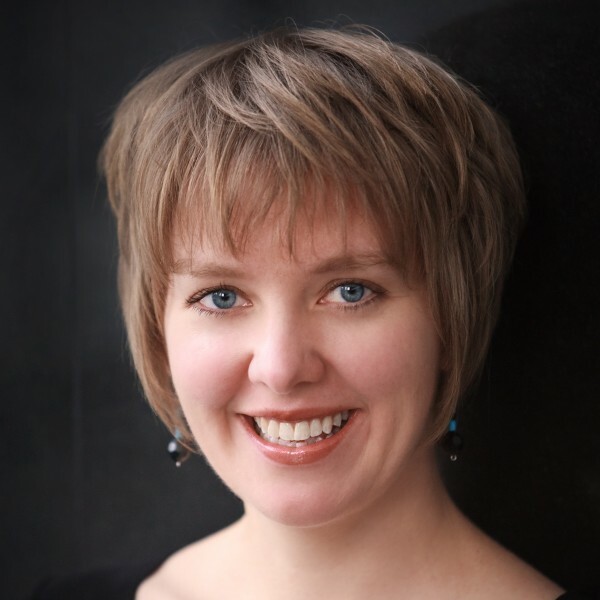 Resident accompanist Leanne Regehr is a versatile and sensitive pianist who has captivated increasingly diverse audiences across North America. 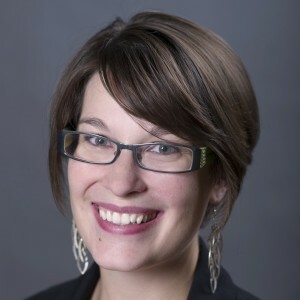 She is the featured soloist in a live recording of Victor Davies’ Mennonite Piano Concertowith the Winnipeg Symphony Orchestra, and is currently based in Edmonton where she serves on the faculties of the University of Alberta and The King’s University. Leanne’s reputation in opera has grown through engagements as a répétiteur with Shreveport Opera, Mercury Opera, and Edmonton Opera. Her dedication to the development of young singers has been shown through her work as a faculty member with Opera NUOVA, a staff pianist for Sherrill Milnes’ VoicExperience Program in Florida, and as a Coaching Fellow at the Aspen Music Festival. She is widely recognized for her intuitive ability to collaborate with other musicians across an extensive range of repertoire. Leanne completed her Doctor of Music in Piano Performance at Northwestern University and explored further studies at the Banff School of Fine Arts, the Universitat Mozarteum in Salzburg and the Aspen Music Festival. Shehas enjoyed exploring the masterpieces of the choral repertoire during her fifteen seasons as accompanist with the Richard Eaton Singers, and freelances as a soloist, vocal coach, recital partner, and adjudicator. After early studies in London, alternate accompanist Jeremy Spurgeon won scholarships to study both piano accompaniment and organ at the Royal Northern College of Music, Manchester, and later studied organ at the Geneva Conservatoire where he gained the Premier Prix de la Classe de Virtuosite. His teachers have been Eileen Sullivan, Eric Pask, Lorna Sergeant, Ronald Frost, Eric Chadwick, Lionel Rogg and Dame Gillian Weir. In 1980, Jeremy took up the position as director of music at All Saints’ Anglican Cathedral in Edmonton, Alberta. Since then, he has appeared in concert with many ensembles, singers and instrumentalists in Canada, the United States and Europe. As well as his many and varied cathedral duties, Jeremy has a busy concert schedule. During the past season, he has played in performances of Britten’s Canticles I and II, Britten’s Winter Words, Schubert’s Die Schone Mullerin, Bach’s St John Passion, Dvorak’s Cello Concerto, Janacek’s Glagolitic Mass, Respighi’s Pines of Rome, Shostakovitch’s 13th Symphony, Handel’s Messiah and Vivaldi’s Four Seasons to name but a few. Jeremy is the resident accompanist for Pro Coro Canada, Edmonton’s semi-professional choir and recently appeared on Bravo! TV with aspiring singers from western Canada. He is heard frequently on CBC radio. His favourite pastime is cycling in rural France with the wind behind him. Alto Section Leader Erin Craig is a conductor, vocalist, and pianist who has called Edmonton home for nearly all her life. She grew up singing in the Alberta College Schola Cantorum choirs and the Kokopelli Youth Choir, as well as the jazz choir at Victoria School of the Arts. She continued her musical studies in MacEwan’s jazz diploma program, and completed her undergraduate degree in jazz piano performance at the prestigious Berklee College of Music in Boston, MA. Upon returning to Edmonton, Erin pursued opportunities in jazz and commercial music as a musical theatre pit pianist, gigging jazz musician, and member of a progressive rock band. Erin is currently very involved in Edmonton’s choral community. She is a core member of Pro Coro Canada under the direction of Michael Zaugg, and is completing her Masters studies in choral conducting at the University of Alberta under the direction of Dr. Leonard Ratzlaff. Erin is an avid choral arranger, and shares her deep knowledge of jazz and pop music in her accessible yet high-quality choral arrangements of pop and jazz tunes. She is also an advocate for gender equality and gender diversity within choral communities. Erin’s first appearance with the Richard Eaton Singers was in 1999, as the understudy for the role of The Youth in Mendelssohn’s Elijah. Erin is thrilled to be part of the magic again – this time from inside the choir! 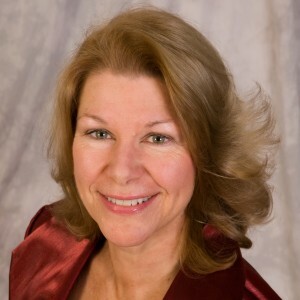 A native of Detroit, Michigan, Soprano Section Leader Janet Smith received a Master of Music degree in Voice and Opera from the University of Michigan, then immigrated to Canada to sing with the Elmer Iseler Singers in Toronto. During 10 years there, she also did many solo music broadcasts for CBC Radio, was soloist with orchestras and choirs, was a member of the Canadian Opera Chorus, and, later, a member of the Canadian Opera Ensemble. She was invited to Edmonton on a one-year contract with Edmonton Opera and, after that initial year, she and her husband Derril Butler co-founded Alberta Opera Touring Association, a company that presented “fairy tale opera” to school students, and, on weekends, Broadway musicals to community groups. She performed throughout Alberta and Saskatchewan to thousands of children and adults. Thinking that she might be “aging out” of the character of Little Red Riding Hood, she went to U of A and got a Bachelor of Science degree in Occupational Therapy and worked in rural home care for many years, continuing to make music with Pro Coro Canada, Da Camera Singers, and as a soloist and workshop/retreat teacher for local choirs. Now “retired” from Home Care, Janet teaches voice to students from age 5 to 73, is section lead/vocal coach with Richard Eaton Singers and Edmonton Metropolitan Chorus, and also sings with Chronos Vocal Ensemble and Lac Ste. Anne Community Choir (based in Alberta Beach). There is still time in the schedule for new challenges, though, should they come along! 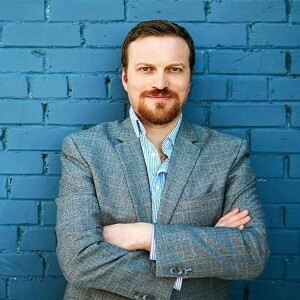 A graduate of the University of Alberta Master of Music in Choral Conducting Program, conductor, singer, percussionist, and Baritone Section Leader, Graham Fast, is a passionate and versatile musician. 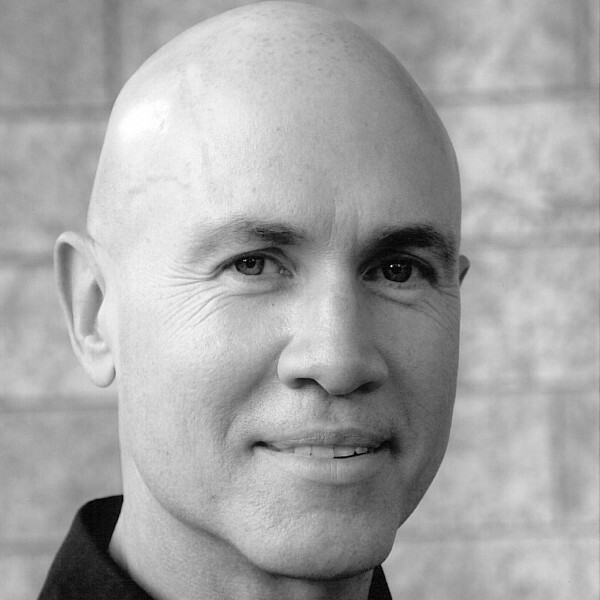 During his time in Edmonton, Graham has worked with many of Edmonton’s finest choirs including Richard Eaton Singers, Pro Coro Canada’s #connect youth program, the UofA Madrigal Singers, Da Camera Singers, Chronos Vocal Ensemble and Vocal Alchemy. Graham is always thrilled to put his conducting training to work and began conducting Edmonton-based Cantilon Choirs’ Vox Hominis men’s choir in September 2017. In the autumn of 2017, Graham took on the role of assistant director of music at First Presbyterian Church, where he assists leading both the choir and hand bell ensemble. Graham completed his Bachelor of Music at the University of Calgary in 2014, primarily in vocal performance with an integrated focus on wind band conducting. In the fall of 2015, Graham began his choral conducting studies at the University of Alberta with the supervision of Dr. Leonard Ratzlaff, where he received the Queen Elizabeth II Graduate Scholarship in 2016 in recognition of his academic and artistic excellence. While Graham’s singing and conducting involvements in the Edmonton area develop, he still maintains connections with his Calgary roots, where he is frequently engaged with musical projects. Graham remains living in Edmonton, where he actively contributes to the flourishing choral community in the area, both as a singer and a conductor. Bass Section Leader, Gregory Crawford, is currently in his fifth year at Concordia University of Edmonton for a Bachelor of Arts in Psychology minoring in Philosophy. He has sung with the Alberta Youth Choir for 2 years, and plans on attending AYC for an additional year. He has also been with the Concordia Concert Choir for five years, and has been the bass section lead for two years. Additionally, he led a barbershop group this past year.